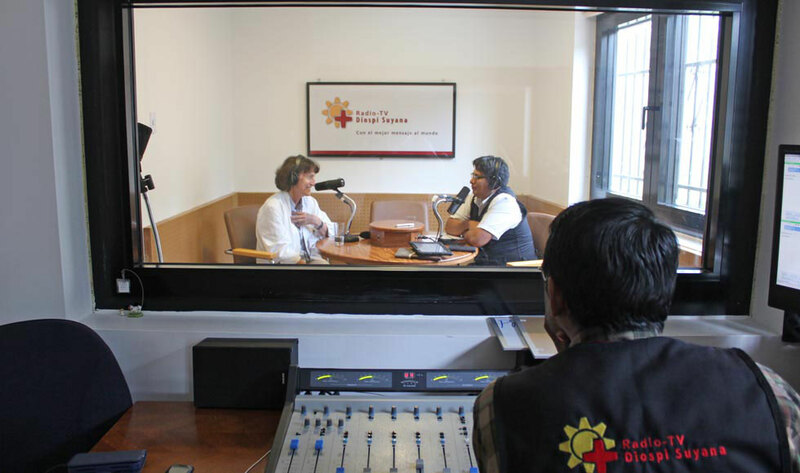 A modern Hospital, kids’ clubs, a school and a media centre with a radio and TV station and much more are hidden within the name “Diospi Suyana” which means “we trust in God” in the Quechua Indians language. To offer a medical treatment and education to the poor, the work is financed through donations. 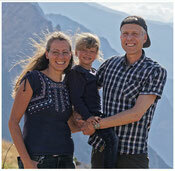 Werner will work in the Eye Clinic of the Diospi Suyana Hospital. Here is a video about the Story of the Hospital in English. You´ll get a great insight of the ministry and the neighbourhood, where we will soon be working and living. 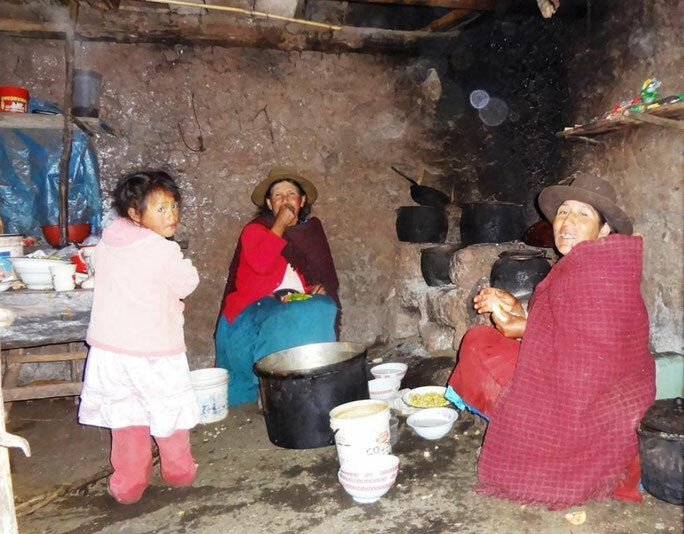 The Diospi Suyana School has now been open in Curahuasi for 3 years. Sonja is looking forward to working in the school. Here is the link to the vision of the school. The following button will bring you to a great video about the school in English. Have a look. Currently Radio-TV Diospi Suyana only broadcasts in Curahuasi. However, hopefully from August 2017 there will be an additional 5 Antenna towers in operation. The following button will bring you to the website of Diospi Suyana where more informations are published every day. 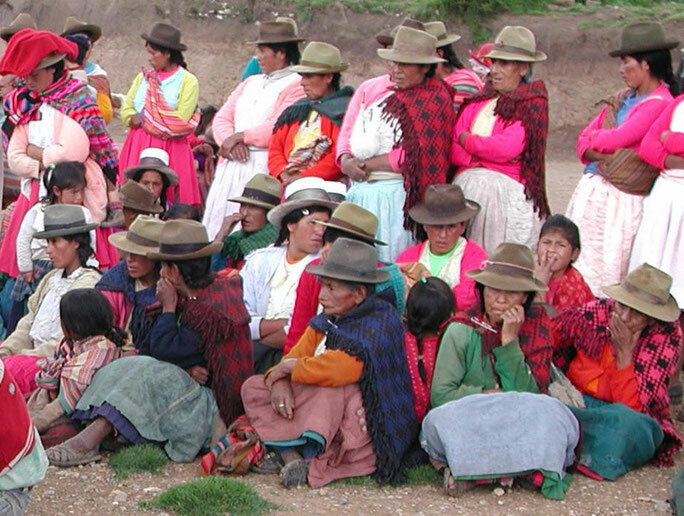 A lot of Quechua Indians, descendants of the Incas live in Curajuasi and the surrounding area. They make up a large percentage of the patients at the Diopsi Suyana Hospital. 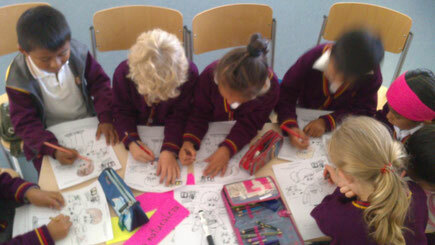 Busy students of the Colegio Diospi Suyana. This photo was taken in my religious education class in Primary School in November 2016 whilst we worked in the Hospital and School.